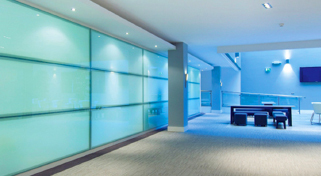 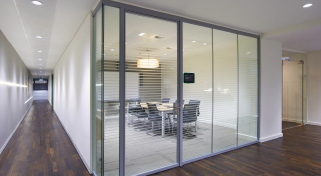 Divide and conquer in the workplace with our custom office partitions. 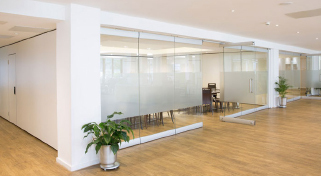 Create whole new zones with a simple glass screen, or instil privacy with a frosted office partition solution. 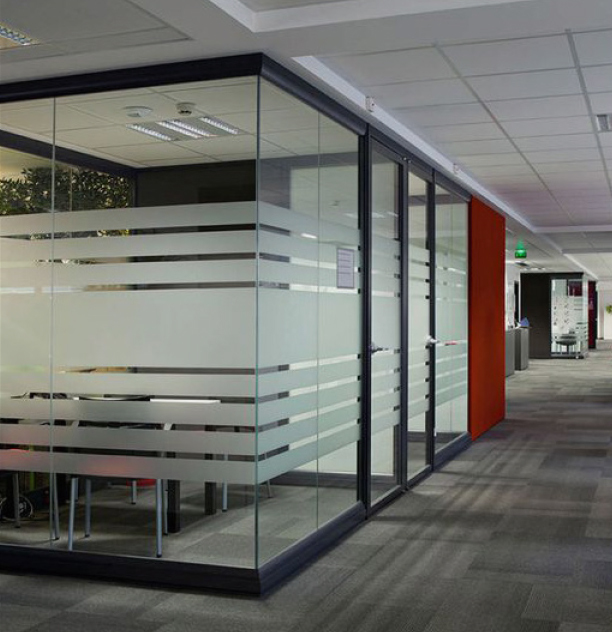 The materials used in your partition will reflect your concept – from solid oak to shatter proof glass.